What Are 2019's Emerging Travel Destinations for Australians? Home » Answers to Common Questions » What Are 2019’s Emerging Travel Destinations for Australians? What Are 2019’s Emerging Travel Destinations for Australians? As Australians continue to travel around the world, a number of unexpected destinations are starting to explode in popularity. While Bali and London remain favorites, they are receiving competition from some noticeably lesser known emerging travel destinations. This trend isn’t surprising, since 40% of Australians surveyed by Skyscanner said their main reason for travelling was authentic experiences. Now that the focus is on experiencing new cultures, a growing amount of Aussies are looking for new travel spots. According to multiple polls, a majority of Australian travelers get inspiration for their next travel destination by word of mouth. This fresh desire to explore new destinations is setting the stage for some surprising tourist destinations in 2019. While the main attractions will undoubtedly remain at the top of travel lists, they fail to provide the unique experiences many Australians crave. Almost everyone has been to Bali, so the doors are being opened to new travel spots. To get a preview of what unexpected destinations are gaining traction, examining the statistics is crucial. A growing number of destinations are experiencing a renaissance, so it’s time to visit them before they turn into tourist traps. To showcase which destinations are growing the fastest, we compiled a list of cities with the biggest increase in Australian travelers. These entries are full of surprises, since most of them wouldn’t have even been considered just a few years ago. Prepare to get an intimate preview of what people will be blasting pictures of on social media in 2019. These areas are still fairly new to Australians, so make plans to visit them before it’s too late! Discover why Russia is becoming an Australian hotspot. 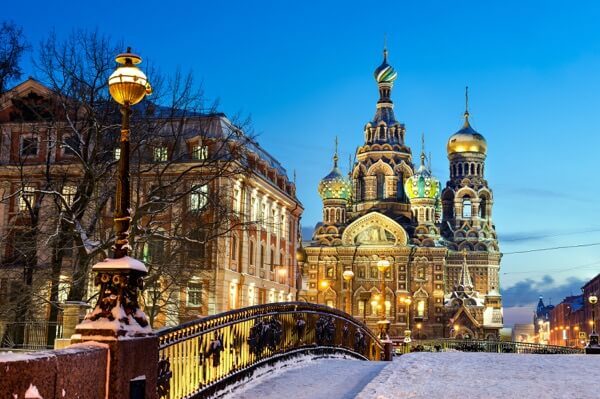 Emerging Destination #3: St. Petersburg, Russia – Boasting a 49% year-on-year increase in searches, this winter wonderland is exploding in popularity. In 2018, it managed to raise 31 spots on Skyscanner’s ranking of Australian travel destinations. From breathtaking churches to a surprisingly progressive culture, St. Petersburg is one of Russia’s fastest growing travel destinations. They offer the best of Russian culture, and this hasn’t gone unnoticed. St. Petersburg is so inviting that it can make even the most staunch anti-Russian fall in love with this often misrepresented country. Discover why this city is changing the world’s views of Russia by taking a trip! This city’s nightlife is unmatched in Europe. Emerging Tourist Destination #2: Thessaloniki, Greece – Tallying in at a 69% year-on-year growth, this European gem is quickly taking over Australians’ travel itineraries. Last year, this city rose 43 spots on Skyscanner’s list of Australian travel destinations. 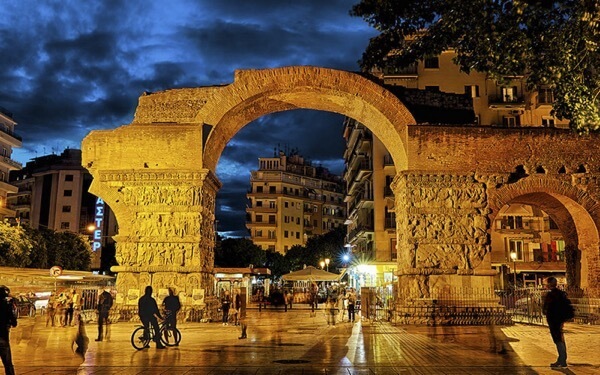 This jump is due to the introduction of a wide variety of American and European airlines that started offering direct flights to Thessaloniki. This easy access is complimented by a vibrant party scene. Thanks to its two major universities, Thessaloniki is a hub for students. On top of being Greece’s second largest city, it was named in National Geographic’s top ten cities in the world for nightlife. Thessaloniki boasts more bars per capita than any other city in Europe, so let loose in this budding attraction! This inviting capital is generating rave reviews from visitors. 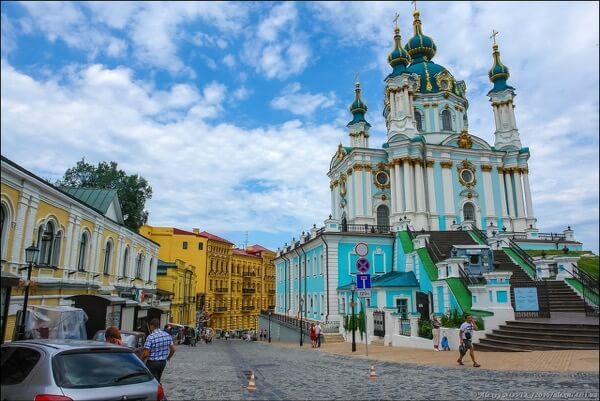 Emerging Tourist Destination #1: Kiev, Ukraine – Even though this city is ignored by most, it easily outpaced any other entry on our list. Boasting an impressive year-on-year growth of 129%, this is hands down the fastest growing Australian tourist destination in the world. In 2018, it soared 62 spots on Skyscanner’s travel destination list. The novelty of this destination is undeniable, which is why it’s seducing a shocking amount of Australian travelers. From the bustling outdoor attractions to stunning soviet architecture, this capital is too charming to miss. Visitors can take the Chernobyl tour and enjoy easy access to the rest of Ukraine. It’s one of the cheapest places in Europe, so feel free to splurge and help their economy! Which Card Games Are Invading Parties? 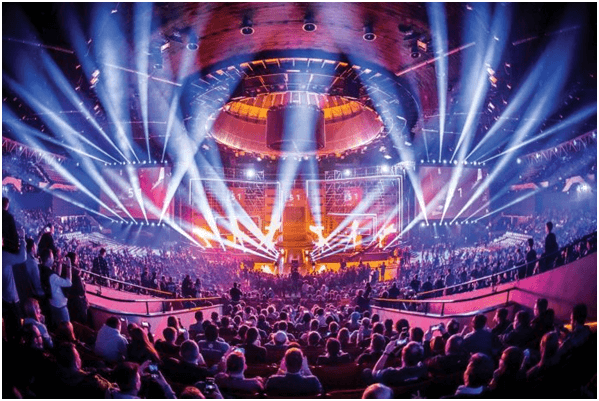 Is there any Esports arena in Melbourne and Sydney to play and watch eSports?